Your donation will support emerging trans artists! We are fiscally sponsored by Headlong Dance Theater. You can make a tax deductible donation via paypal or by writing a check to Headlong with trans lab in the memo line. Plays by trans and gender nonconforming (TGNC) writers are a rarity in American theater. As transgender stories are co-opted, commercialized, and misrepresented by cisgender writers, Trans Lab fellowship supports the creation of a critical mass of TGNC plays by TGNC writers. In 2018, four teams of trans and gender nonconforming playwrights came together in NYC to create four new plays through the Trans Lab Fellowship, which is supported by WP Theater and the Public Theater. 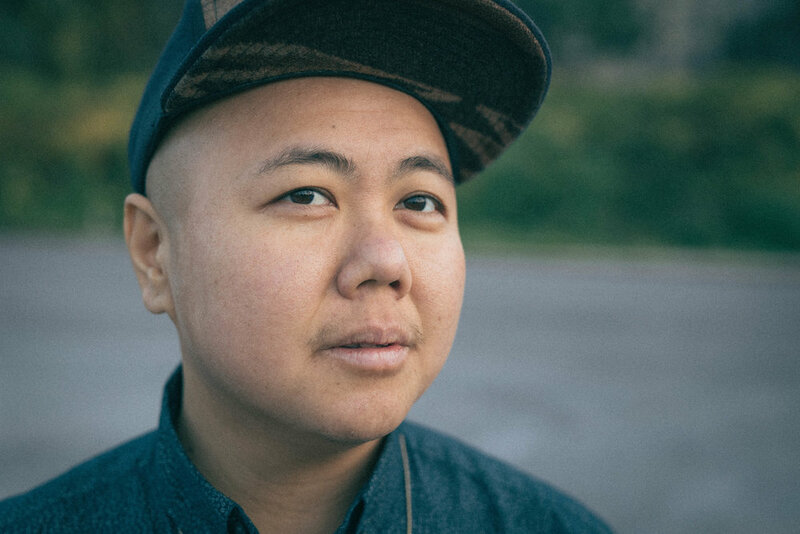 In addition to the Six Trans Lab Fellows, the lab supported emerging TGNC directors to counter the underrepresentation of these artists in the theater industry. Trans Lab's programming included professional development sessions for fellows, and the year-long program will culminate in a series of readings of works developed in the lab. Trans Lab has not yet opened submissions for the 2020 cohort of fellows. This coming round artists may apply in multiple disciplines as a writer, performer, director, deviser or composer. Each of the six fellows will create a new work over the course of the year-long fellowship. To learn more about the application process follow this link. It is more important now more than ever for trans and gender nonconforming people to be the architects of our own narratives. While trans visibility is at an all-time high, with trans people increasingly represented in popular culture, violence against us has also never been higher. The push for visibility without it being tied to a demand for our basic needs being met often leaves us without material resources or tangible support, and exposed to more violence and isolation. Every day a new piece comes out about transness that is written and published by cisgender folk with industry resources. Every day our stories and our images are misused, sanitized, and extracted from for the gain of others. This is why it is crucial that we uplift and support the work of trans people to tell our own stories – on the screen, on the page, and on the streets. In the summer of 2017 Kit Yan, MJ Kaufman and Cece Suazo met at WP Theater. The three had come together to discuss the possibility of creating some kind of program to support early career trans theater artists. They were tired of seeing trans stories told without trans writers, directors, and actors.